One of the greatest challenges today is creating meaningful employment for youth. 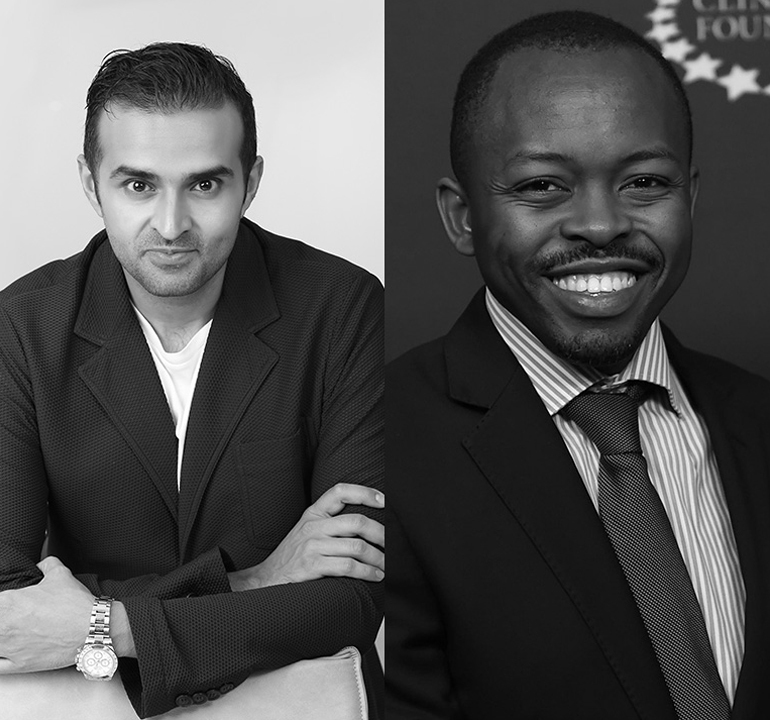 Ashish Thakkar and James Mwangi show how we can place a big bet on small businesses and entrepreneurs as the only realistic path to creating enough jobs for the next generation. What is the Big Bet? To actively support small businesses and entrepreneurial ecosystems with early stage capital, training of talent and mentorship. Why is there a need for this Big Bet? Global unemployment is at over 200 million and the majority of those unemployed are youth. The World Economic Forum estimates that over 340 million youth are not working nor in school and that another 536 million young people are working in jobs that do not fully utilize their education and experience. What could be the effect of the Big Bet? The only way that we’re going to create hundreds of thousands of jobs is by placing big bets on small businesses. Small and medium-sized enterprises (SMEs) represent 78% of the jobs in low-income countries and more than 90% of all new jobs created each year. SMEs are very good place to start if we are to create jobs for current and future generations of youth. Watch James I. Mwangi explain the Big Bet. Ashish J. Thakkar is founder of Mara Group and Mara Foundation. James I. Mwangi is Executive Director of the Dalberg Group.